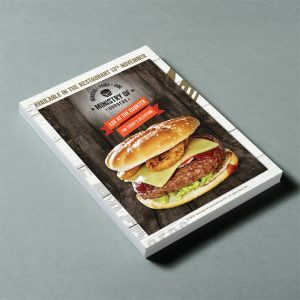 UGD are a Bridgend based Graphic Design and Digital Print company who have over 35 years combined experience in the industry. 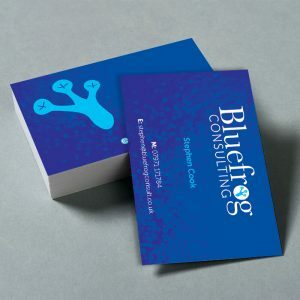 Established in 2005, UGD have grown to become one of the leading design agencies in Bridgend and have built a growing reputation for delivering quality, fast-turnaround, digital printing. With this growth comes the arrival of this dedicated UGD Print website, offering our clients a fast, convenient and easy-to-use tool for ordering print. 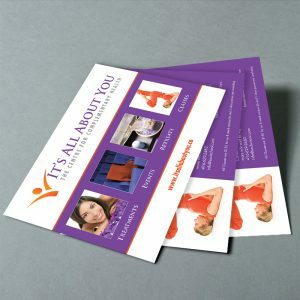 All of our printing processes use the very latest technology, quality stock and environmentally friendly consumables. We pride ourselves in the quality we produce and our friendly customer service. We are alway happy to help. Click here to visit our online ordering system or contact us for more information.